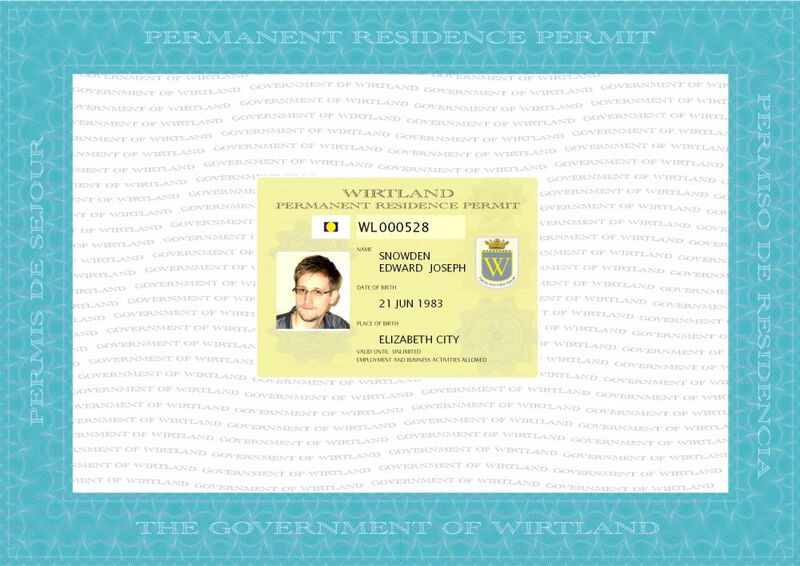 Government of Wirtland decided to grant Wirtland citizenship to Edward Snowden. The official letter from the world’s first sovereign cybercountry underlines Mr. Snowden’s “contribution in protection of human rights in the internet”. 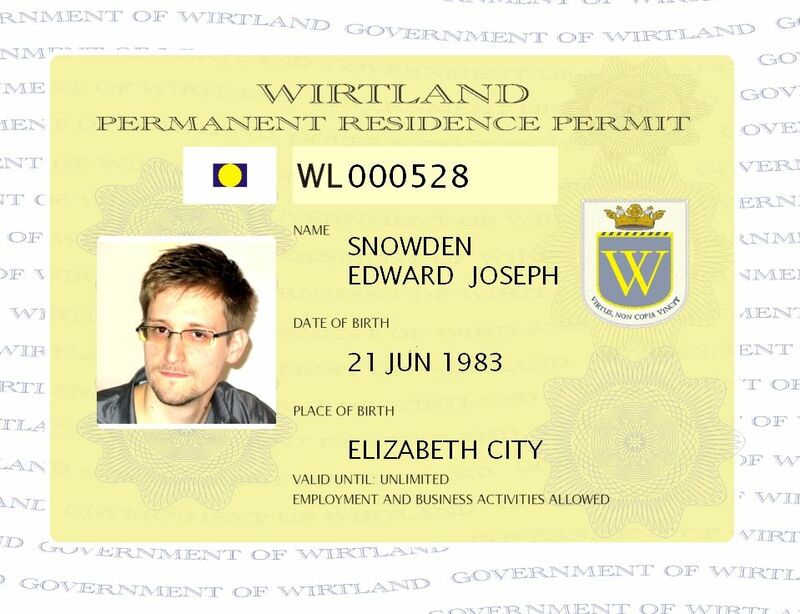 Official residence permit was issued in the name of Edward Joseph Snowden. 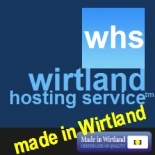 “Your case has vividly showed to the global community how the modern technologies can be used for purposes different from what people subscribe to, when they sign up for web-based services. While citizenship of a cybercountry may seem merely symbolic, you know about the potential of social projects in the internet and their influence on real life. 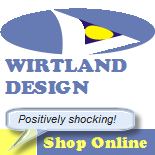 Wirtland offers our citizenship to show our support to your case, and our appreciation of your achievements,” - states the Wirtland’s letter to Mr. Snowden. Mr. Snowden, former technical contractor for the United States National Security Agency (NSA) and CIA, leaked details of top-secret U.S. and British mass surveillance programs to the press. On June 23, 2013, US officials said that Snowden’s US passport had been revoked.